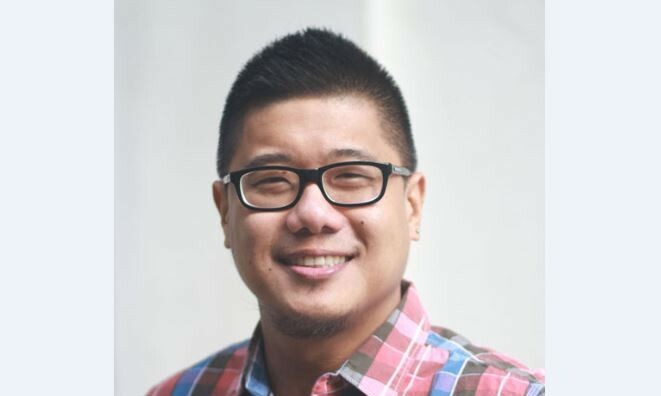 Campaigns & Grey Philippines has hired Heherson “Jason” Tengco as digital director for Bacon, effective last 18 August. Prior to Campaigns & Grey, Tengco was digital director at Dentsu working on top accounts, including the Philippines Department of Tourism’s “It’s More Fun in the Philippines” global media campaign. His other notable digital projects include Uniqlo (the famous Shukka Roll video), Lotte Pilipinas (Toppo), SM Supermalls (SM Cares, Surplus Shop),Toyota, Oreo and Cadbury. Before Dentsu, Jason worked with Carat, Mindshare and AdMax. “We’re serious about growing our digital business and the continued investment in talent is critical. Jason is one of the brightest digital people out there and we are happy that he has agreed to come onboard”, said Boboy Consunji, Joint CEO of Campaigns & Grey. He’s a yogi and does not eat red meat – interesting trivia for a man who heads a business unit known as Bacon. GroupM looking to explore the use of augmented reality for its clients in Asia. .. These changes are specifically for its finance, HR, legal, IT and communications departments. ..
After its massive K-pop concert cancelled, organiser Fatfish Entertainment folded. Marketing Events examines the damage from last ..